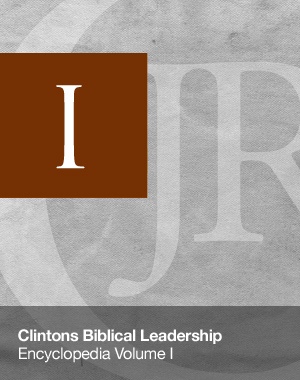 74 Articles totaling 370 pages from Clinton’s Biblical Leadership Commentaries on 1,2 Timothy and Titus. Vital leadership insights contained in these articles. Some articles also occur in other Volumes of the Encyclopedia but there are unique ones just from 1, 2 Timothy and Titus.